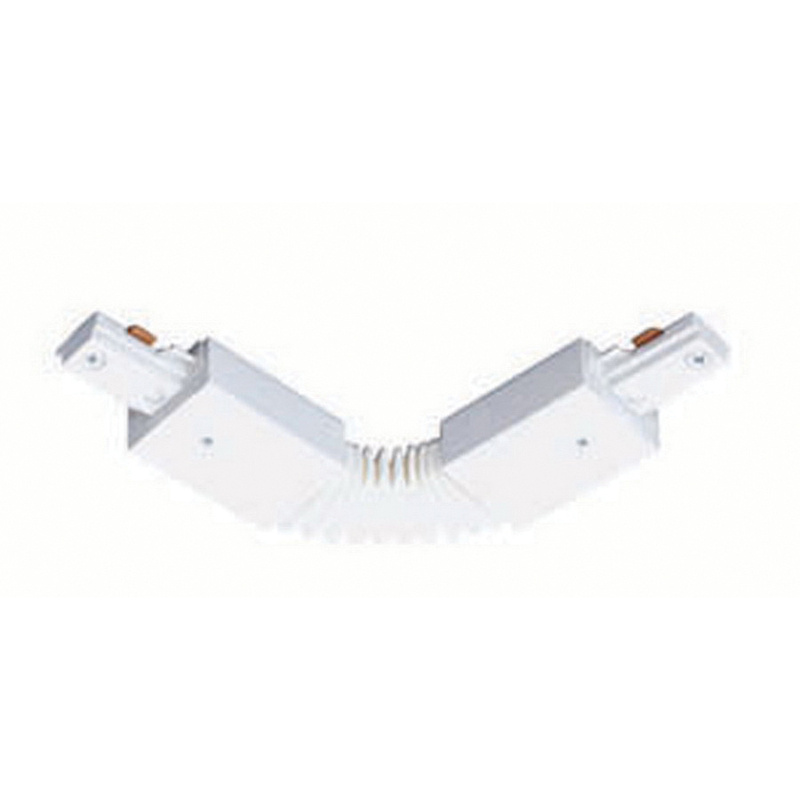 Juno Lighting Trac-Lites™ Collection Flexible adjustable joiner in white color, is suitable for use with 1-Circuit trac system. It joins 2 trac sections and flex up to 90 deg angle left, right, up or down. This 120-Volt joiner is suitable for automotive and parking, education, hospitality, offices and banks applications.